A powerful novel of love and war, righteousness and redemption, and the triumph of the human spirit. 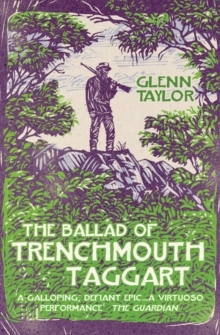 From the author of the critically-acclaimed The Ballad of Trenchmouth Taggart comes this sweeping novel of love and war, power and oppression, faith and deception, over the course of three defining American decades. At the end of the Pacific War, where he has witnessed terrible things, Loyal Ledford is a lost man, disconnected from the present yet divorced from his dissolute, violent past. 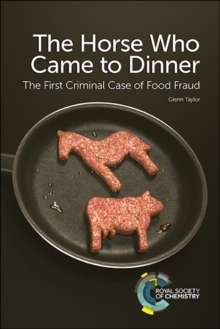 His life is set on a new course when he meets his cousins, Dimple and Wimpy, the Bonecutter brothers. Their land, mysterious, elemental Marrowbone Cut, calls to him and it is there, with help from an unlikely bunch, that the Marrowbone Marble Company is slowly forged. Over the next two decades, the factory grounds become a vanguard of the civil rights movement and the war on poverty, a home for those intent on change. Inevitably, such a home invites trouble, and Ledford must fight for his family. 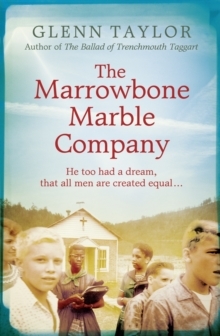 Told in clear and powerful prose in the tradition of Cormac McCarthy and John Irving, The Marrowbone Marble Company recounts the transformative journey of a man and his community, taking a harrowing look at the issues of race and class throughout the tumultuous 1950s and '60s.